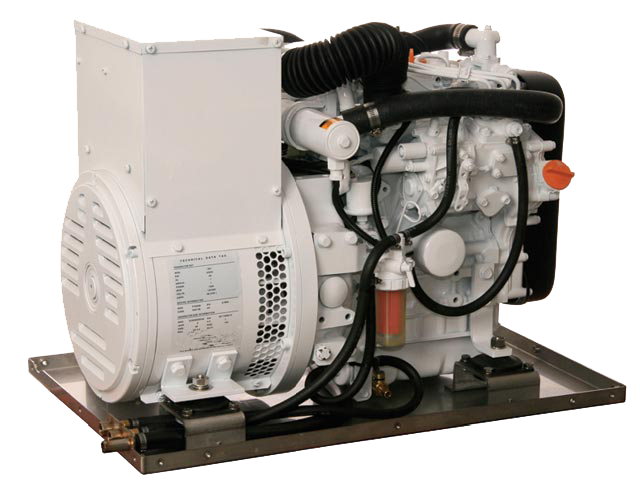 A generator is a device used for the conversion of mechanical energy to electrical energy. 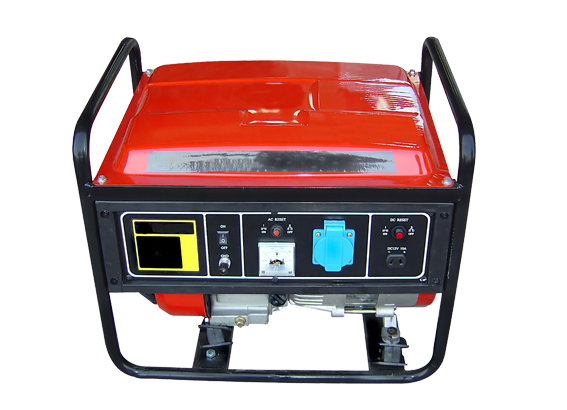 A generator forces electric charge, usually carried by electrons, to flow through an external electrical circuit. The source of mechanical energy may be a reciprocating or turbine steam engine, water falling through a turbine or waterwheel, an internal combustion engine, wind turbine, a hand crank, compressed air, or any other source of mechanical energy.